Voice assistants are having a topsy-turvy year - the future doesn't come without a whole bunch of teething problems. Google has long had an advantage in voice controls but Assistant seems to be the latest casualty in a series of Android Wear 2.0 bugs, which users are reporting on Google product forums. Smartwatch owners have been reporting for the past week that Google Assistant has stopped working entirely, lost the ability to control smart home devices or become useless for anything apart from basic voice internet searches. This issue seems to be a bug with the Google app which will auto update for many owners. 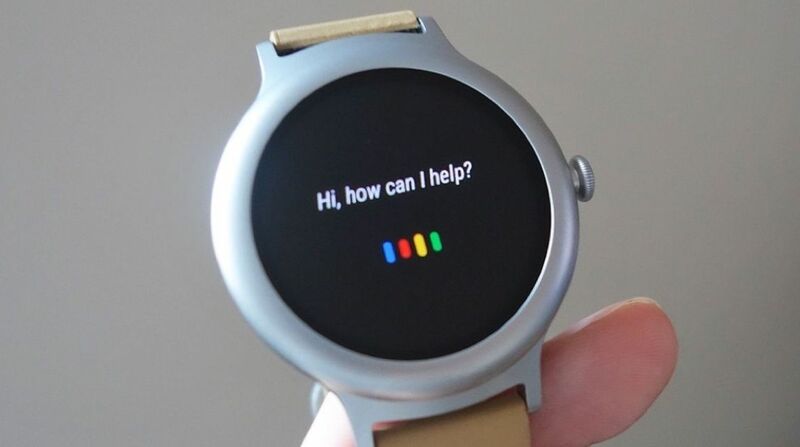 Over the weekend, Google community manager Ernest posted that: "We identified some issues in Google Assistant for Android Wear that we are working to fix. We will be gathering bug reports from an email that you will receive, let us know." Later, Ernest posted an update saying Google had made a change to resolve the issue and that all users should update their Google app to version 7.8 and send a bug report from the watch if voice commands "are still failing". Other recent bugs include issues around incorrectly marking recurring reminders as complete, characters being cut off on onscreen keyboards and users being unable to copy their Google account from their phone to their smartwatch. It might sound minor but to have your voice assistant suddenly stop working must be incredibly annoying. Google is all in with its smartwatch platform but Android Wear doesn't need bad press on the software side, not with the Fitbit smartwatch and Apple Watch Series 3 on the horizon. Are you having problems with Google Assistant on your Android Wear watch? Let us know in the comments.